Alessia and Dante’s love has blossomed. 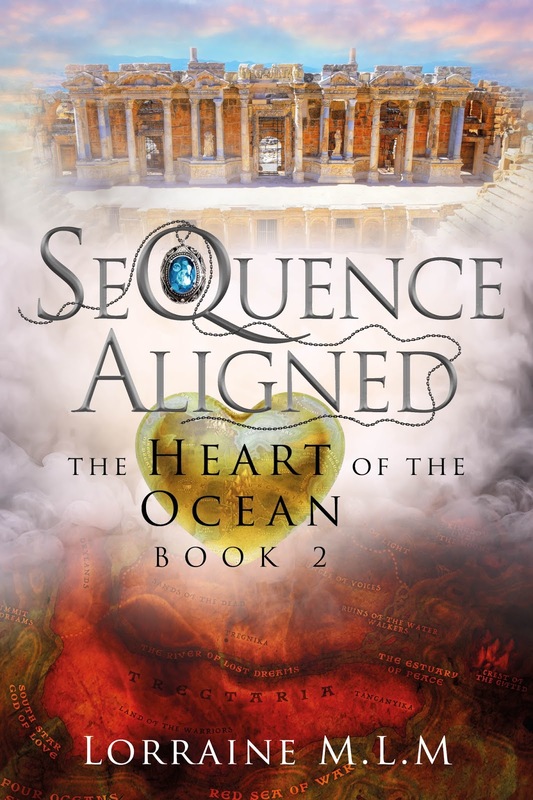 Their Sequence of Hearts is sturdier than ever, but the shield that protects Tuscania is weakening and an invasion is imminent. Everyone knows Alessia's new-found power is the key--especially Alessia. Unfortunately, the energy inside her is unstable and expediting her training could have devastating consequences. But that's exactly what must be done. Whisked away to a secluded training facility, Alessia is forced to put aside all distractions, including Dante, to fully focus on the Sequence of Peace. But power always comes at a price. When Dante falls deathly ill, Alessia abandons her training to go to him, but she never makes it. Instead, she's kidnapped and dragged outside the shield where she's more helpless than she was back on Earth. As the captive of a vengeful madman, Alessia has only her wits and her will to save herself and the world she's come to cherish. Alessia Appleton is desperate. 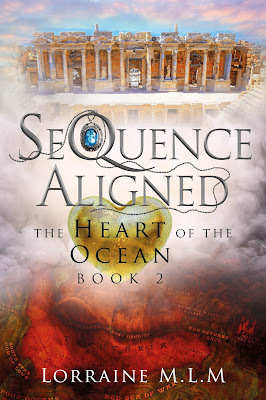 She's desperate to silence the voices inside her head, but being committed to an island asylum has only made them worse. Still, at least there's the ocean. Water is the one thing that blocks Alessia from hearing the thoughts of those around her. Complete submersion is her only relief. So, when she gets the chance to escape her wardens and the voices, Alessia takes it. She dives into the sea and a giant wave drags her under. When she comes to, one thing is clear--either Alessia's completely lost her mind, or she's not on Earth anymore. 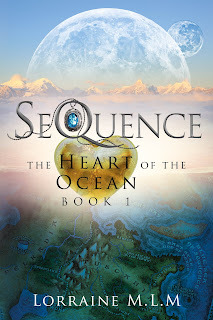 Instead, she finds herself in a world with two moons, a complex undersea society, a long-lost grandmother, and a drool-worthy young man named Dante Erajion. However, it doesn't take long for Alessia to realise that a new world comes with all kinds of new rules and new problems. 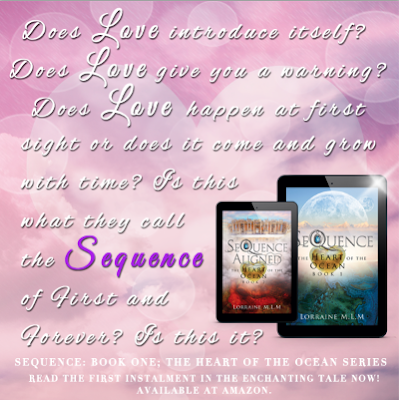 In Zeneshia sequence takes precedence over chance, and Alessia's arrival has set off the Foretold Sequence of Hearts, shifting the future to a dire series of choices between Life, Love, and Death. Lorraine M.L.M writes young adult romantic fiction. Her love for reading prompted her passion for writing. 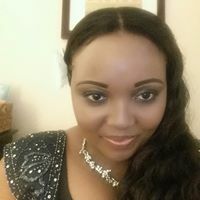 She loves all genres of romance but has a special and inherent interest in Fantasy/Romance in particular uplifting and thought provoking fiction. 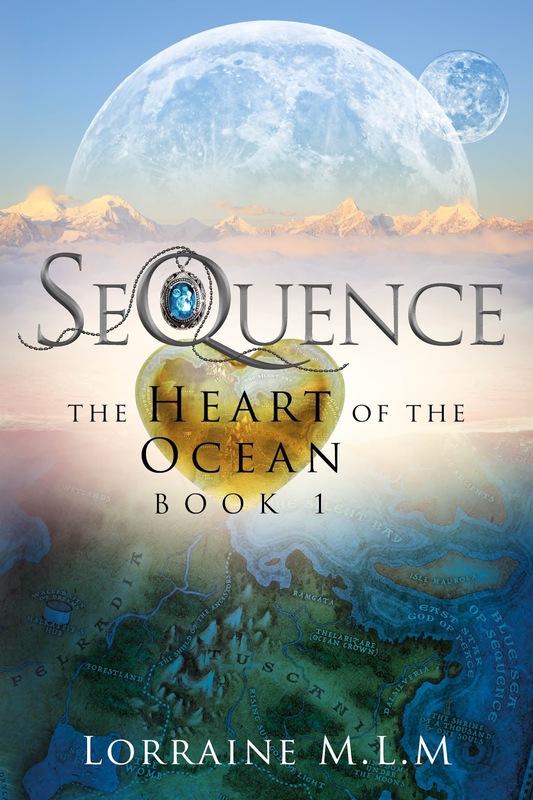 Her YA Fantasy/Romance debut novel, SeQuence was shortlisted for the 2015 Love Stories New Talent Award. When she’s not writing, she can be found gazing into the distance thinking about writing. Beautiful, beautiful! Beautiful cover, beautiful story! Congrats on your release and tour!